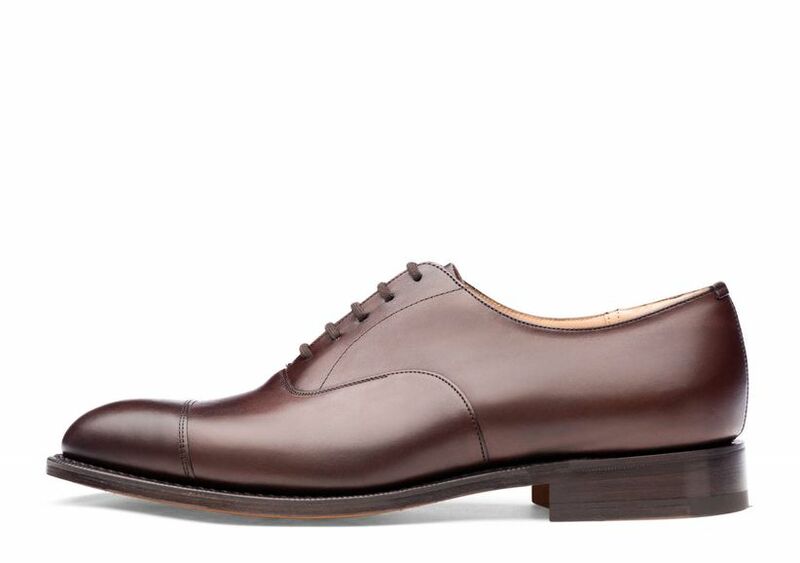 5 Steps to Picking the Right Men’s Wedding Shoes | Wedding Tips ARE YOU A SUPPLIER? Alright, grooms! It’s time to get suited and booted for your big day. If you haven’t chosen your shoes or if you are in doubt, then here are some tips. The groom usually lets the bride have all the attention at the wedding, but everyone likes to look at themselves in the mirror and see how handsome they are on their wedding day. And there are several elements that help make a groom look his very best. 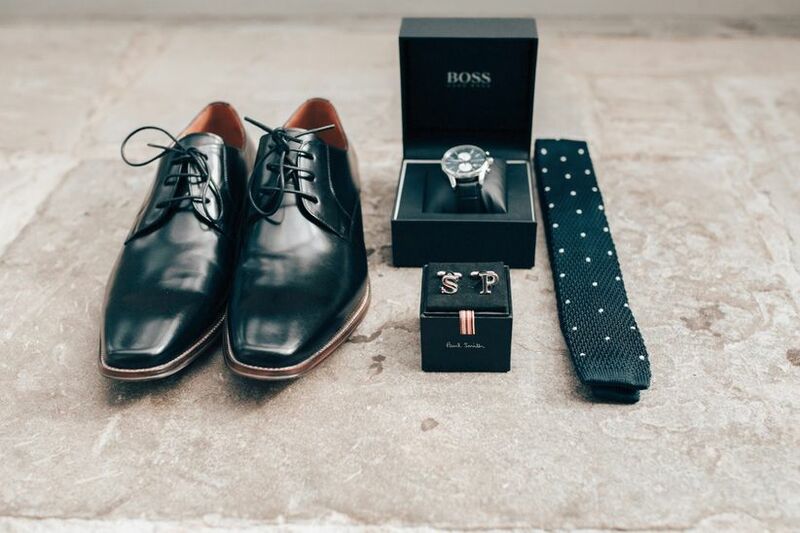 These elements consist of the suit, shirt, accessories and of course, the wedding shoes. 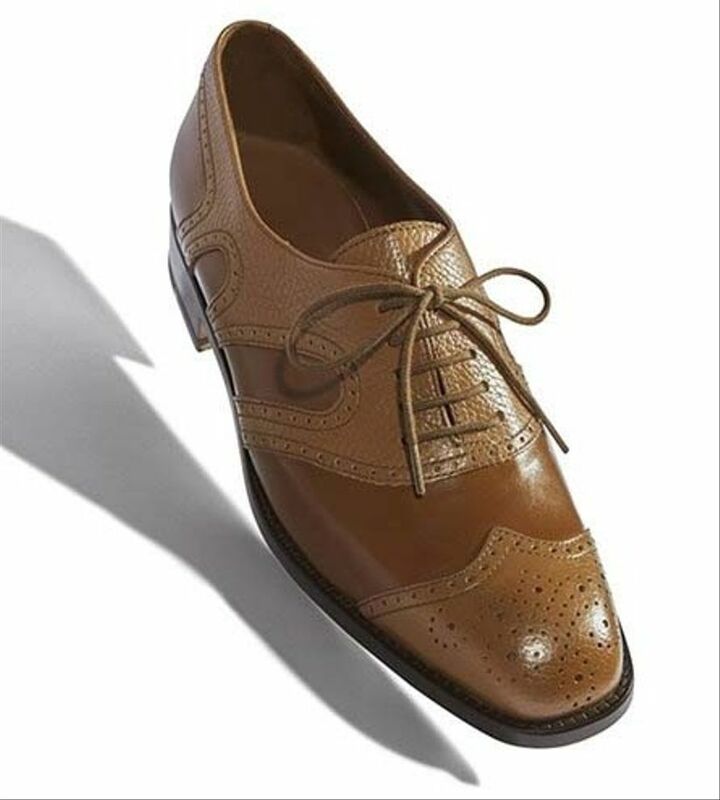 The groom doesn't have quite as many options as the ladies have with wedding dresses and accessories, but still there is a lot to take into consideration when picking the right men's wedding shoes. The colour and material of the groom's suit are the first aspects that need to be considered when choosing the shoes. 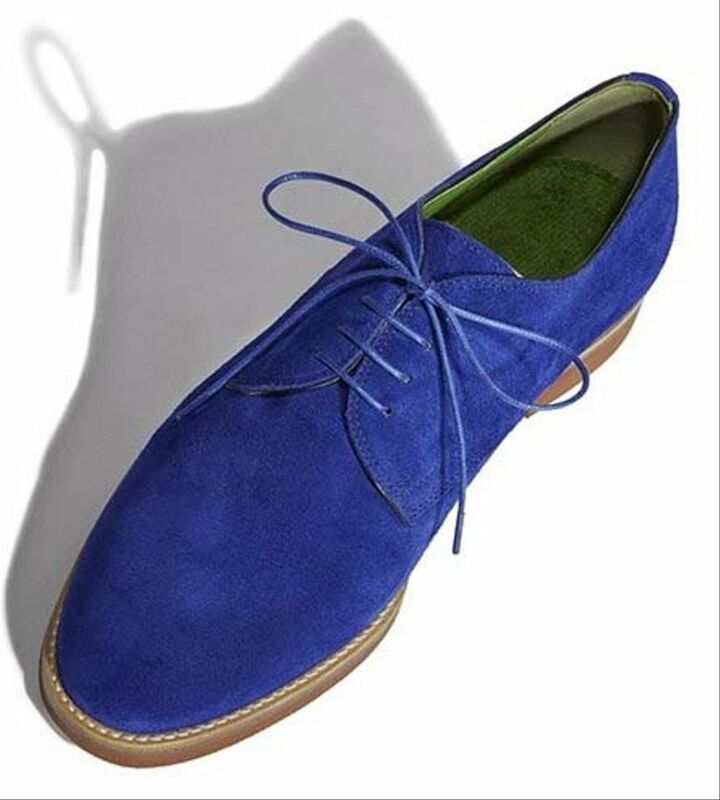 Furthermore, the shoes should match the style of suit, whether that be a smoking jacket, bespoke suit, morning coat, etc. 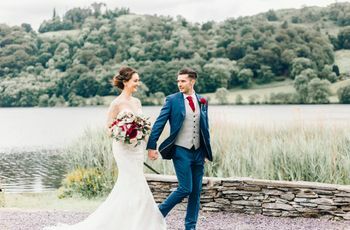 The typical colours for groom's wedding shoes tend to be brown leather tones or black, but you could add a touch of colour by wearing brightly coloured socks or even blue wedding shoes. And even the type of watch, shirt or tie you'll be wearing should go with the shoes. This is why it's important to try on the complete look a few weeks before the wedding to make sure everything matches. 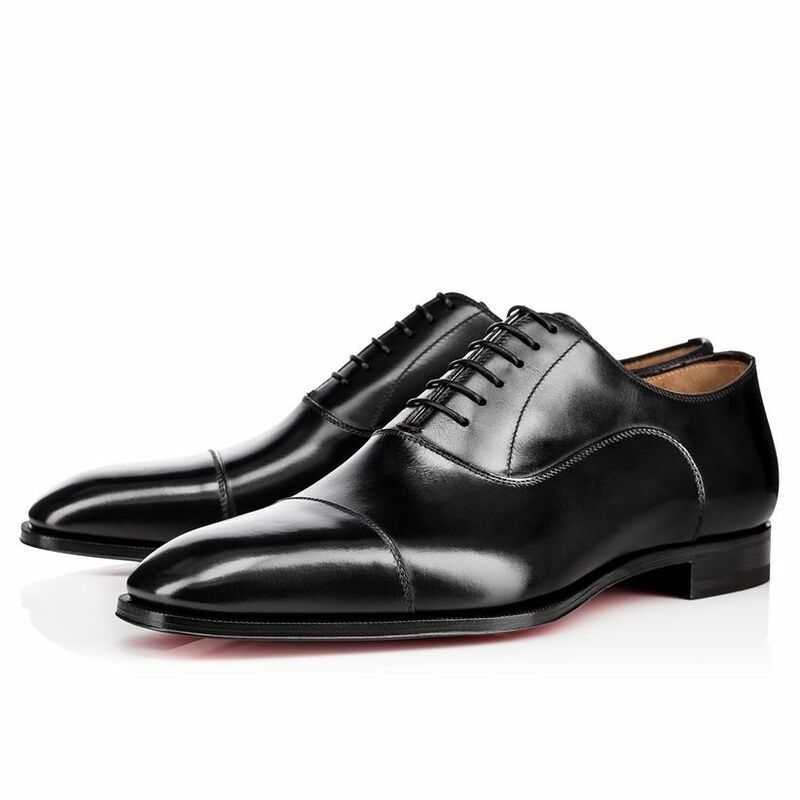 If the wedding follows strict etiquette, then the groom should wear formal shoes, such as Oxfords or Brogues in black patent leather or black leather. When picking your wedding shoes, consider the time of year, the weather and the venue. 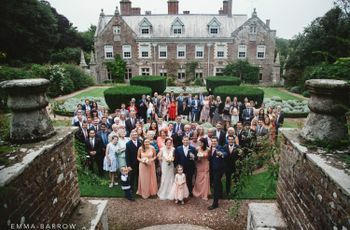 For example, shiny black designer wedding shoes are perfect for a more elegant venue whereas you can choose a more laid back style for a summer or beach wedding. Keep in mind whether you'll be walking in the grass or on solid ground. 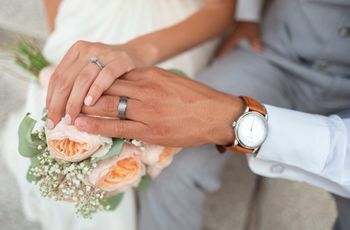 While this isn't quite as important a factor as it is for bridal shoes, it's still good to keep in mind to pick the right shoes for your big day. The most important thing is that the shoes fit well, are comfortable and that you feel good in them. This goes for your entire groom look, from the suit you pick down to the shoes you'll be walking in all day long. Weddings aren't short events, so pick a pair of shoes you are comfortable with both style-wise and comfort wise. Break them in a few days before, to prevent any blisters on your big day and make sure to have plasters on hand just in case. Heels aren't just for brides. Some grooms might want to gain an inch or so in height, especially if the bride is going to wear super high heels. You can buy some platform add-ons that are placed inside the flat wedding shoes and are not noticeable at all. Practice walking with these inserts to ensure you walk normally on your big day. 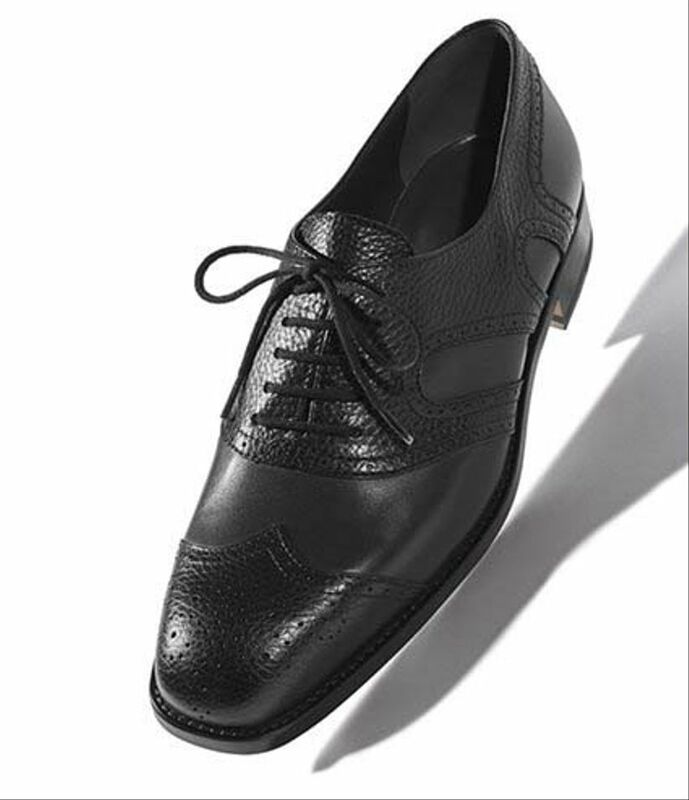 There are also some designers that offer men's wedding shoes that have the platform built right into the shoe. Now that you have a better idea about how to find the perfect wedding shoes, start shoe shopping and try on a variety of styles to find yours. 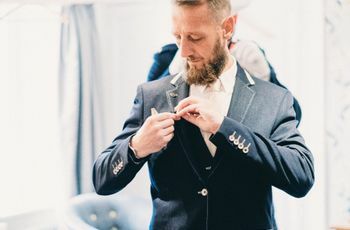 Don't forget to try the shoes on with your wedding suit and once you've got your whole outfit ready you can decide on your wedding hairstyle to complete the look. You can look at more of our articles for more inspiration and wedding ideas that will take your big day to the next level.